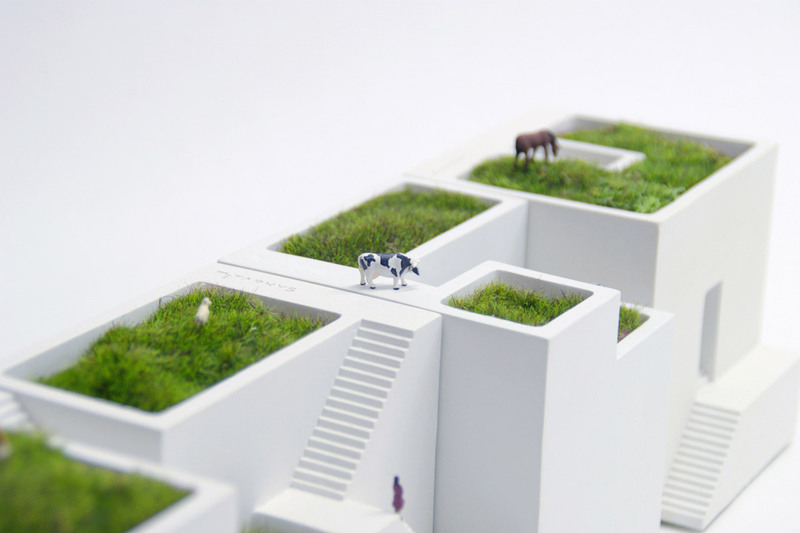 We’re big fans of green roofs here at 6sqft, so we were pretty excited when we found these planters that let us have our own miniature green roof right on our desks. 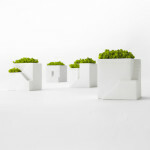 A design of Metaphys, the Ienami Bonkei planters are simplistic models of homes with actual planted green roofs or gardens. 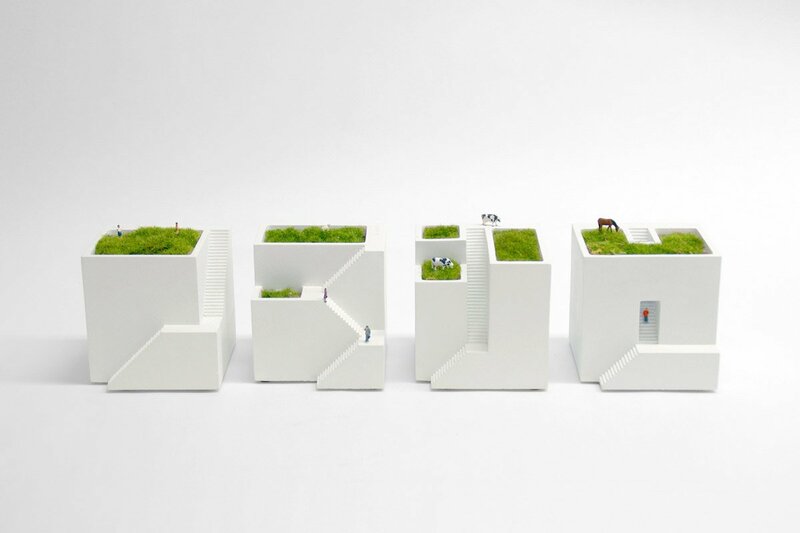 The Japanese art of Bonkei refers to 3D, miniature landscapes created using dry materials like rock, cement, or sand. 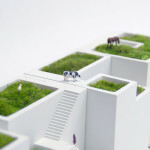 They often feature tiny figurines of people, buildings, and other outdoor elements. Ienami translates to “row of houses” in Japanese. 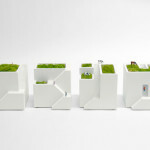 There are four different planters in the collection: hiroba, which means square or plaza; roji, an alley; zigzag; and tunnel. 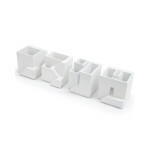 When displayed together they create a tiny eco-village, with a crisp, clean look perfect for just about any type of décor. 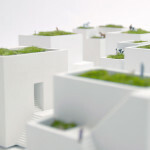 The “roofs” can be planted with basic greenery or the colorful succulents of your choosing. 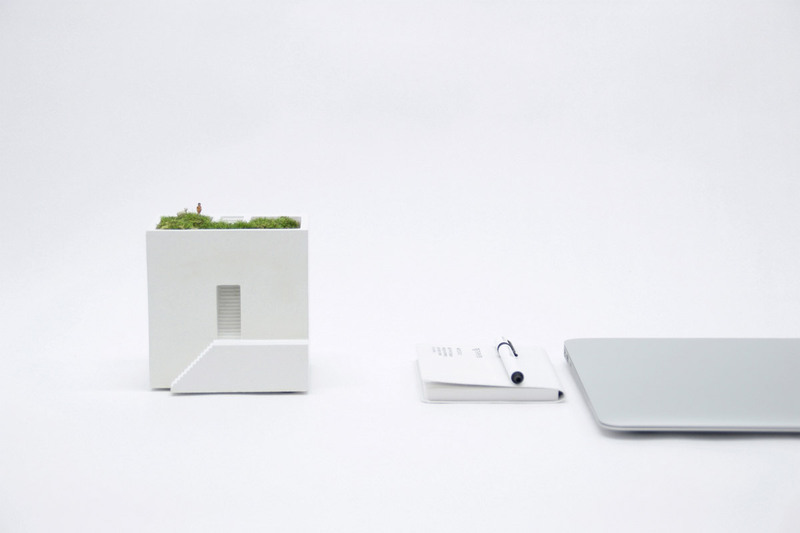 Like these planters as much as we do? 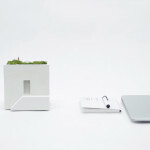 See more designs from Metaphys here.